Drafters’ Corner: Sealed Deck Hype!!! Drafters’ Corner: Who Dares Disturb the Sentinels? Hi everyone! For today’s article, I’ll be continuing on the tribal theme and talk about another tribe that is playable in Set 3 draft, Sentinels! 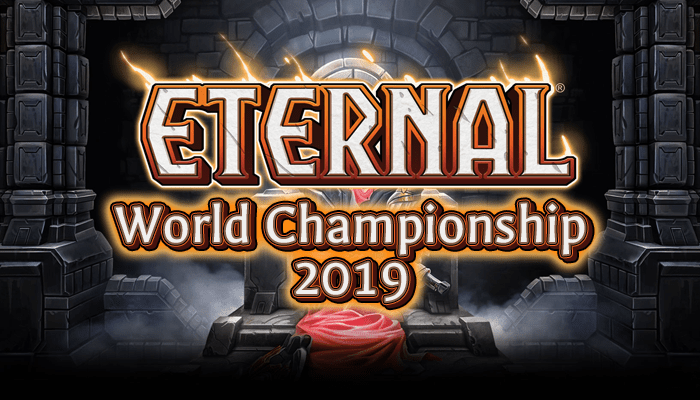 Evaluating Eternal: Does Variance make for a less skillful game?